Who would not want SpongeBob on their computer background all day long? 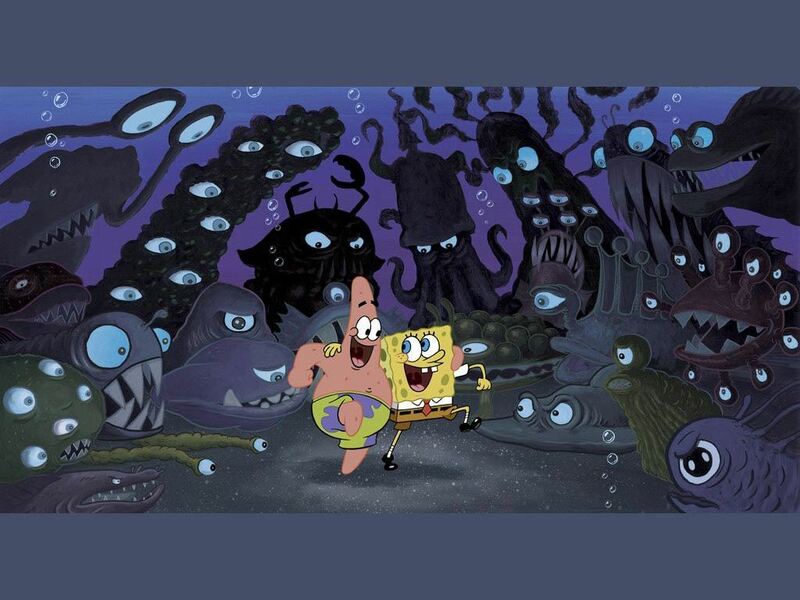 You can chose any free SpongeBob wallpaper you like to download. Click on the small image of the Spongebob wallpaper of your choice, to see the large version of that particular Sponge bob wallpaper, the large wallpaper version will then open in a new window. We only have the best quality of free spongebob squarepants wallpapers available. 1. Open the Spongebob wallpaper in explorer by clicking the link. You'll see a full size version of your Sponge bob wallpaper you want to download. Click on it with your right mouse button. 2. In the menu, choose 'set as desktop item' Your SpongeBob wallpaper should automatically appear on your desktop.